Pictures From History has launched Pictures From Islam, an online image collection devoted to historical and contemporary pictures of Islamic History and the Cultural Heritage of the Muslim World. 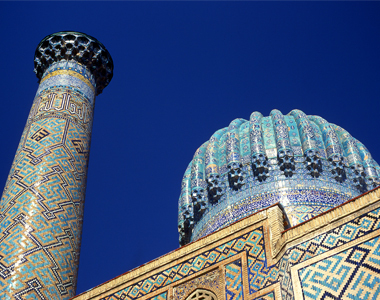 Islam is a broad civilization, both in geographical terms, and in terms of culture. We have been shooting contemporary pictures and collecting historical images relating to Islam and the Muslim World for more than 30 years, and we are now engaged in building an online image library devoted to Muslim civilization. Our stock collection presently numbers in excess of 20,000 pictures, and we are digitizing and uploading these on a daily basis while continuing to add new images every month. Pictures From Islam represents the wide canvas of Islamic civilization, including religion, art, architecture, literature, poetry, science, philosophy, geography, history, places – and of course people. 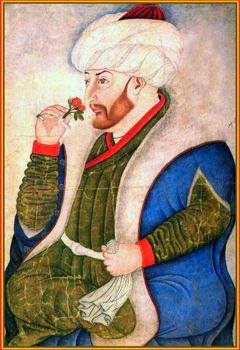 Islam in its varied and rich traditions unites people from the Arabian Peninsula to the steppes of Central Asia, from China to West Africa, and from Malaysia to Western Europe, once home to the grand old Islamic Emirates of Cordoba and Granada, as well as to more than 16 million Muslims today. Beyond the Muslim Faith, we seek to represent images of Islamic lifestyles, cuisines, festivals – and of course commerce. 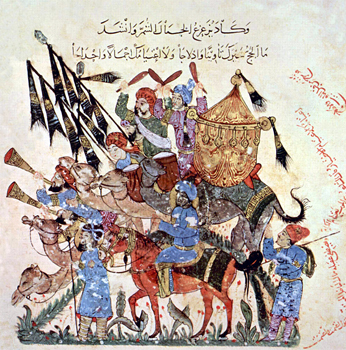 Islam was always closely associated with trade and trade routes, from the Antique Silk Road through the Arabian Incense Route to the Spice Trade of the Indian Ocean. Then there are the millennia-old bazaars of cities like Damascus and Cairo. Through all of this, Pictures From Islam strives to reflect the diversity of the Muslim World and the extraordinary richness of its cultural heritage.